Our profile on YouTube is getting too big for our intended purposes. We have already started loading videos on a variety of other platforms and channels so that we can remove attention away from our main YouTube site. If you wish to continue to receive our videos as they are uploaded, we recommend that you subscribe to one of our blogs so that you can get AIM information and intelligence uninterrupted. 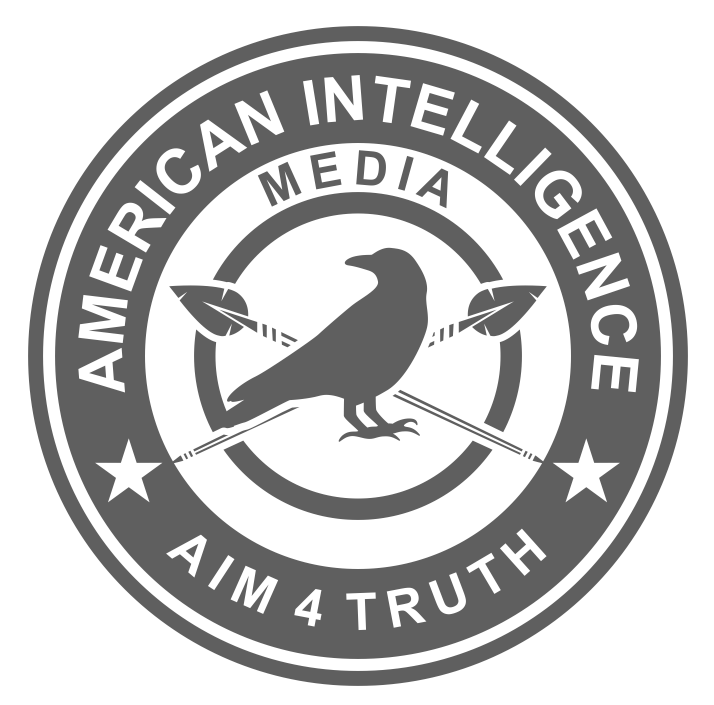 We encourage you to download American Intelligence Media audios on your own platform so that there are plenty of copies of audios, scattered and decentralized. Let your audience hear about AIM research through YOUR CHANNEL, not ours. Very easy to do and a great way to start your own YT channel. From the start of your first upload, you can provide constant content which your growing audience will want from a vibrant channel. You can add your own commentary, thumbnails, screen images, etc. to our audios to give them extra bells and whistles. You can add other videos from other channels that permit you to use their material. You can even do your own videos, giving your channel a customized message for your region, culture, language, and audience. The American Intelligence Media was started in order to provide independent media creators with cutting-edge research that keeps them ahead of the MSM talking heads. The propaganda news sites use Reuters and AP to feed them stories. Independent media needed a source that they could count on to provide them with leading stories and research. This is what we want to be for you. We post daily headlines on Truth News Headlines that you can grab and use on your own blogs. Additionally, we provide original research and intelligence reports that can be copied and pasted on your own blogs. We send you audios to explain the battlefield situation so that you can better explain to your audiences in the way that resonates with them best. We are also a platform for smithies and jewelers to display their final products so that others in our global truth community can have access to new material- all in one easy place. When we find smithies and jewelers that provide consistent truth material in a professional manner, it is our pleasure to invite them on to the American Intelligence Media app (Apple and Android) as Starship or Rebel Alliance members. There is no cost to downloading the app and no cost or fees for media creators we invite to be hyperlinked on our app. The truth belongs to all of us. Queen Elizabeth II is the present British Monarch and head of all titled members of British Royalty. The “Crown” by itself, or as a descriptor of assets owned by the Royals (ie: Crown Jewels) is a less than transparent term that is not well understood. It appears to refer to the Queen (since she wears the crown), but that may not be the full explanation. Is it simply the Queen’s property that is in reality her possession, or is it under the control of an agent of government that she in turn controls? This goes to the principle of being a figurehead rather than an empowered head of state, and to legal/political deniability. She Doesn’t actually own anything, Bet you didn’t know that! You need to go back and do your homework or gt caught up with the lessons we have provided you. She holds the Golden Share. The Internet and the personal computer has brought many problems for governments. The problems are only going to get bigger. They can’t monitor them enough and they can’t stop them even though they may try.